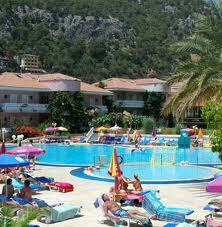 Hotel Oludeniz is 200 meters to the sand and shingle beach at Oludeniz and is located at resort centre. 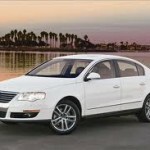 Dalaman Airports is 60 km far to our hotel. Most Rooms have pool or garden views and all are traditionally furnished. This small, pleasant hotel offers a friendly welcome to all its guests. By day you can laze on the sun terrace beside the lovely pool (which is floodlit at night), explore nearby Oludeniz or hop on a dolmus (Local Bus Service) to the resort of Fethiye, with its attractive harbour and bustling bazaars. 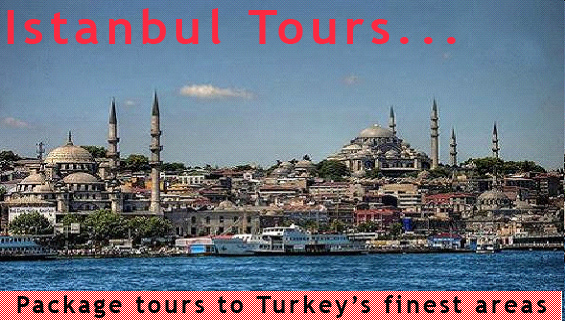 All rooms with shower & toilet, Direct dial telephone, Air-Conditioning, Balcony, Safety box at reception. TV Satelite System, Mini Bar, Hair Dryer . We offer bed and breakfast or half board. All the rooms are Air- Conditioned. 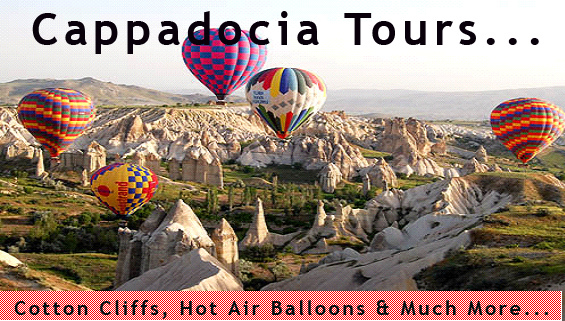 Water Sports, Boat Trips, Scuba Diving, Paragliding over Oludeniz, Walking Tours, Canoe on rivers and Horse Riding in the Countryside are available. 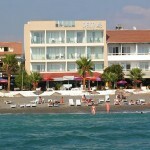 Just one km from Calis Beach in Fethiye, Sevi Life Classic Hotel offers rooms with free Wi-Fi and a TV. Facilities include an outdoor pool and a tour desk. 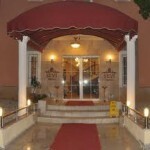 The air-conditioned rooms at Sevi Life Hotel are simply furnished with a minibar, a safe, and a private bathroom. Room service is available upon request. Guests can play table tennis, or take one of Sevi Life Classic Hotel’s diving courses. 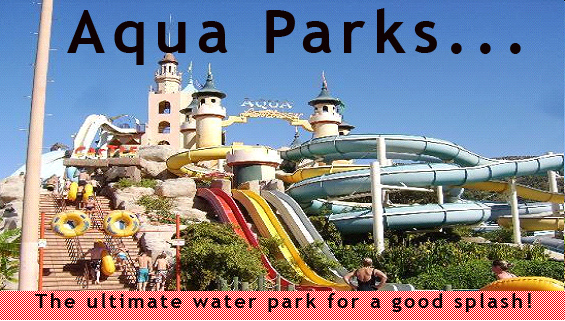 Kids can have fun on the playground and in the children’s pool. 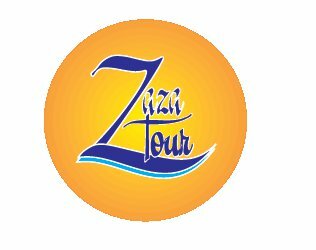 Hotel Sevi Life Classic organises tours to the small resort village of Ölüdeniz, the Saklýkent canyon, and the Lycian rock tombs of Dalyan. Boat tours are available to the surrounding twelve islands, including Shipyard Island. Sevi Life’s restaurant offers local Turkish dishes as well as international cuisine. The bar serves a wide variety of drinks and refreshments. 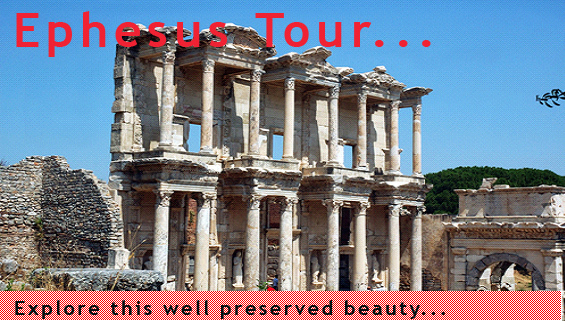 The Tomb of Amyntas is 5.7 km from Sevi Life Classic Hotel, and the Crusader Fortress is 5 km away. Free private parking is available on site. 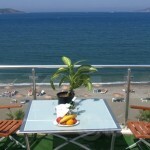 Hotel Delta offers airy rooms with free Wi-Fi and balcony featuring views across the Mediterranean Sea. 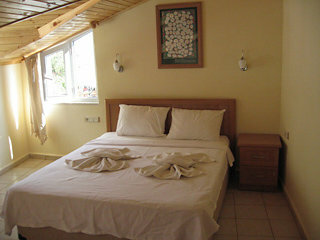 It is located along the famous Çalıs Beach and Fethiye is 5 km away. All air-conditioned rooms feature modern furnishings and a furnished balcony with sea views. An electric kettle and minibar are both available, along with a wall-mounted flat-screen TV. Bathrooms come with tub and hairdryer. 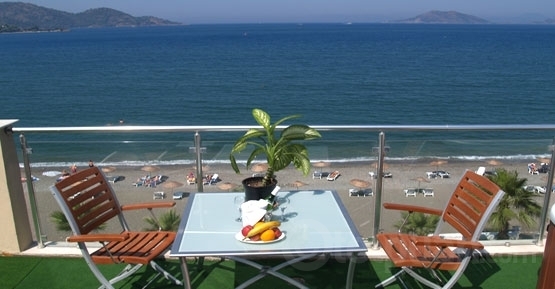 A daily breakfast buffet is served in the hotel restaurant which offers scenic views of Fethiye Bay. Delta’s restaurant offers a wide range of Turkish and international cuisine. Delta Hotel’s front desk staff are available 24/7 and can arrange laundry service. 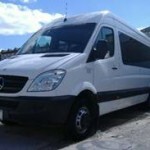 A minibus service stops right in front of the hotel. 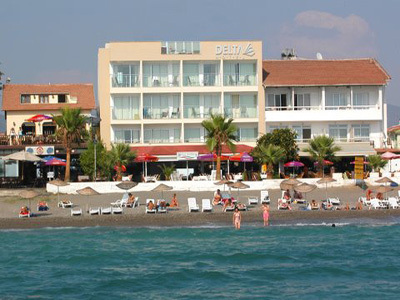 Hotel Delta is a short walk away from the water taxi running to Fethiye and Dalaman Airport is 50 km away. 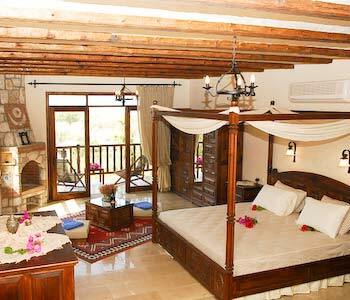 Opened in the summer of 2007, Mandarin is a delightful boutique hotel situated in an unspoilt natural setting close to south-west Turkey’s magnificent Turquoise Coast. Perfect for nature lovers who also value a touch of luxury and a high level of personal service, Mandarin has been designed as a stylish and supremely comfortable hideaway, which nevertheless boasts a pleasantly informal atmosphere without any hint of stuffiness or pretension. Mandarin comprises just eight guestrooms and thus offers a very intimate ambience, making it the perfect venue for a small group to rent for a special celebration, club event or even a business meeting. However, the hotel is equally suited to romantic couples and guests wishing to stay in unspoilt surroundings, relax in unperturbed peace and perhaps indulge in a few nature-based activities. Please note that, to maintain its air of tranquillity, Mandarin operates a no-children policy (with the exception of group bookings renting the hotel in its entirety). For those wishing to do no more than soak up the warm Turkish sun, marvel at the gorgeous views and enjoy the tranquil setting, Mandarin has a good-sized swimming pool and a large outdoor Jacuzzi.